Garden State Real Estate Academy was founded in 2005 by Phil Bonafiglia, a licensed real estate broker and instructor with more than 30 years of teaching experience. The school chose a different path from competing institutions that crammed their classrooms with aspiring real estate agents. “Instead of going for big numbers, why not specialize in small classes, where we have time to provide personalized, individual attention to every student?” was the defining question our school’s leadership posed as it laid out its business model. That ideal of putting students first—and helping them pass the exam—ahead of profits continues to this day. The result was an extremely high pass rate, whether for salespersons or those taking the broker licensing exams. It became a tradition that the students felt so close to their Garden State Real Estate Academy instructor that the students would make their instructor one of the first calls they made as they walked out of the state exam center with a “Pass” certificate. In July 2018, Phil Bonafiglia retired and sold Garden State Real Estate Academy to David C. Forward, who is now the school’s Director. Under the new leadership team, Garden State plans to expand both its course offerings and its geographic footprint, with licensing, Continuing Education, and professional development classes in locations across New Jersey. David was licensed as a real estate salesperson in 1988 and went on to become a broker and licensed instructor. Along the way, he has sold millions of dollars of both residential and commercial/investment real estate every year. He has taught numerous classes at Garden State and for agents in their agencies. David was elected to represent New Jersey on the White House Conference on Small Business. 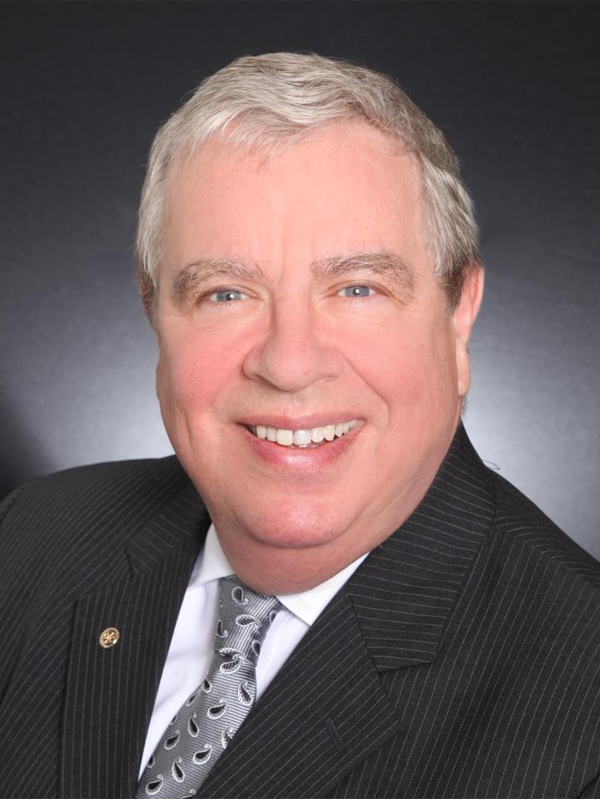 He was awarded “Realtor of the Year” by Burlington-Camden County Association of Realtors, and the 1.2-million-member National Association of Realtors named him winner of the Good Neighbor Award for his humanitarian work. David is a much-requested public speaker and has delivered keynote addresses and training seminars on seven continents. He has appeared on TV and radio, including ABC and the BBC and has written 13 books, the most recent of which was named “2018 Outstanding Book of the Year” by the Independent Publishers Association.